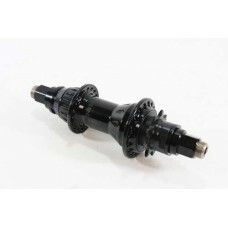 This is the new Season Meridian Male Axle Rear Hub. This rear hub features a fully CNC’d hub shell with a super strong, male heat-treated axle. Sealed bearings ensure smooth and long lasting rolling. 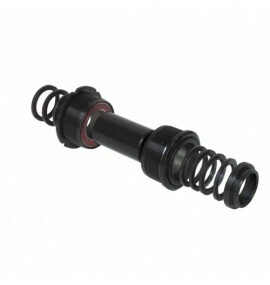 The durable 9 Tooth chromoly drive runs on a bushing for reliability. A super strong and clean-looking hub.